It took an entire month to do it, considering I'm not that diligent with beading lately. Voting on the blog will start on 9th until 15th of September, so take a minute to stop by and choose your favourite - it'll be hard!!! 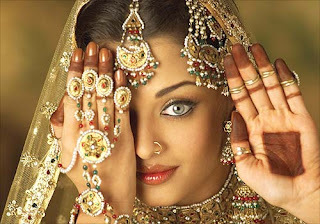 Congratulation to 2 fellow beaders who have already sold their Bollywood items: dreambeadweaver and AutumnSkyAdornments! I'm working on matching items, so stay tuned!